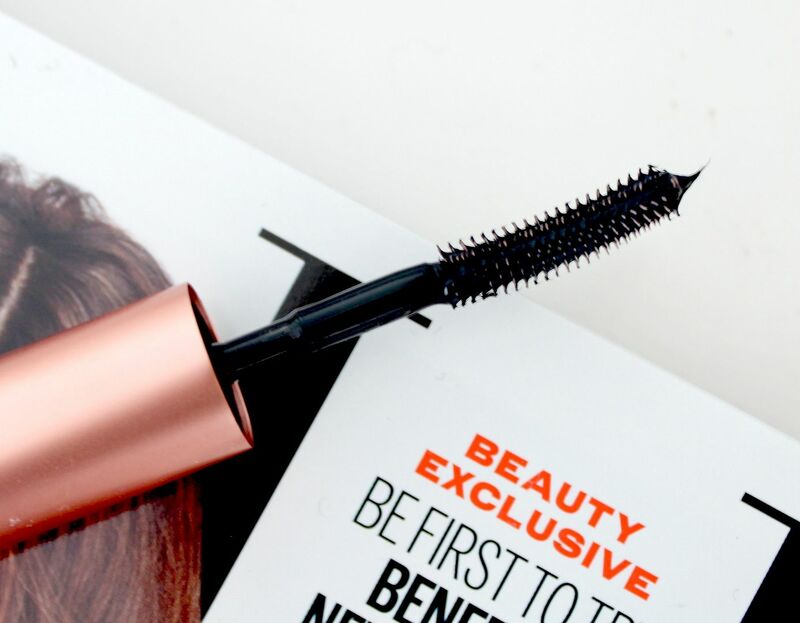 One of Benefit's bestselling products and the UK's No.1 best selling mascara is their 'They're Real' mascara so I'm sure many of you will be excited to hear there's a new Benefit mascara set to be released at the end of the month. I have to be honest when I say I didn't get along with They're Real as it felt very heavy and clumpy on my lashes. However, I'm still excited by the new launch as Benefit are one of my favourite brands and just because I didn't like They're Real, doesn't mean I'm not going to love their new addition. As with all Benefit products, their new mascara has a fun name, great packaging and promises big things for your lashes. Say hello to Roller Lash, a 'curls best friend'. Oh don't you just love Benefit and their play on words? Fantastic marketing at its finest! 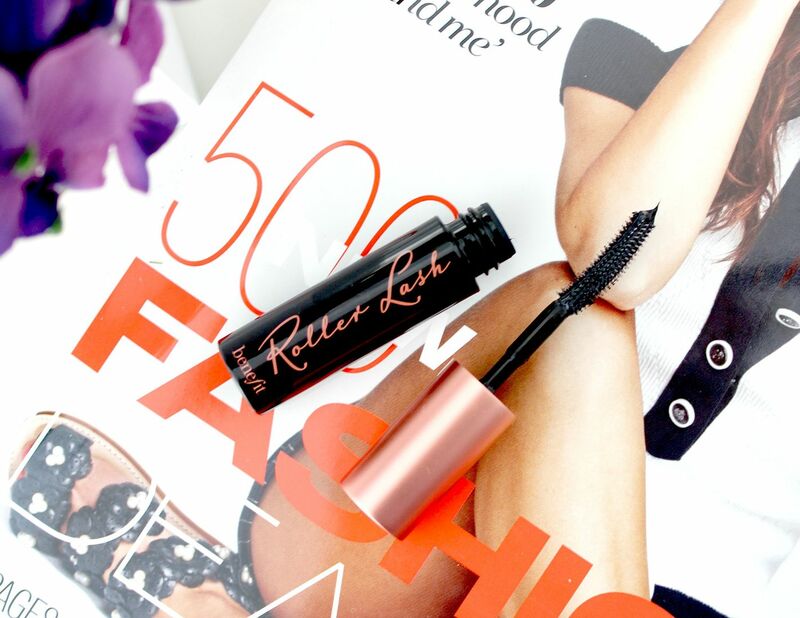 Roller Lash has been designed to do to your lashes what rollers do to our hair - curl and lift! Benefit have said this mascara has been in development for the past four years which seems crazzyyy but it also shows that they've put a lot of effort, time and love into the planning and execution of their new product. 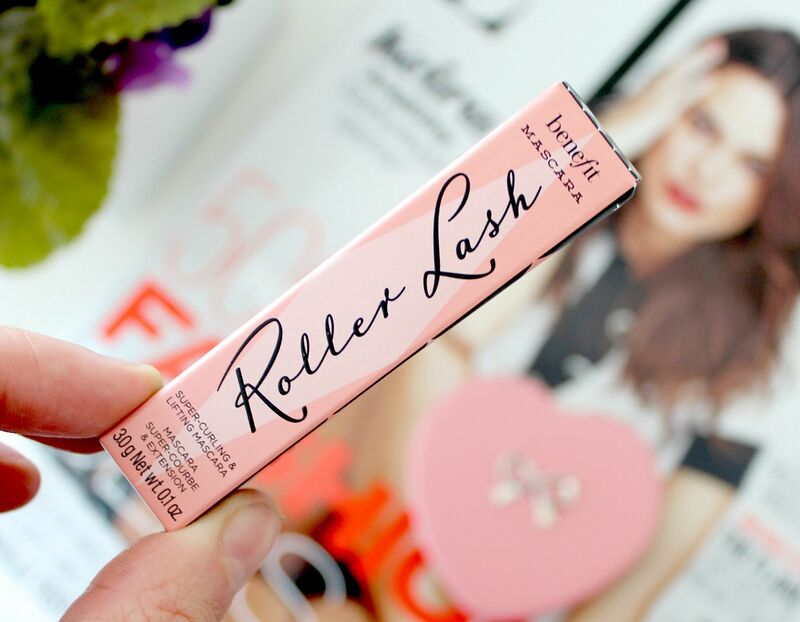 Roller Lash is said to be a 'revolutionary new super curling and lifting mascara' that will provide a soft, girly and eye-opening effect with a curl that lasts up to 12 hours. 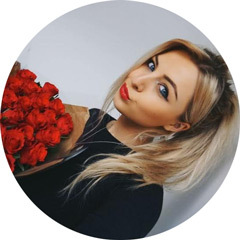 It also has a never seen before 'Hook 'n' Roll' brush with custom-designed hooks that help to catch each individual lash for ultimate lift and curl action. Now I've only tried this mascara twice so I'm not able to give my full opinion but when I first tried it I thought 'wow, this stuff is good' as the curved brush really does grab onto all of the lashes and curl them. My natural lashes are pretty rubbish in the respect they're fairly straight and don't have a natural curl but this mascara definitely helped provide that without the need to use lash curlers. I also noticed it didn't clump and instead the brush separated all of my lashes nicely for a pretty fluttery effect. As for the 12 hour hold, I'm not sure on that one, I'll have to test it a bit more. My only gripe with the product so far would be that much like the They're Real mascara, I do feel that its quite heavy on my lashes and I feel the urge to start picking it off shortly after application. This is a bad habit of mine with most mascaras so don't quote me on it but I did feel the need to pick even more with this one. However, its definitely worth trying it out for yourself as I know this won't be the case for everyone. As I mentioned, Roller Lash isn't due to launch in store until the end of this month. However, Benefit have teamed up with ELLE magazine to give you the chance to try a generous sample of the mascara (the one photographed in this post) when you buy this months issue of ELLE. Considering the mini They're Real costs £9 to buy, I'd say its well worth spending £4 to get both the mascara and the magazine so you can try before you buy. I'd be quick though as I imagine they will sell like hot cakes and I wouldn't want you to miss out. 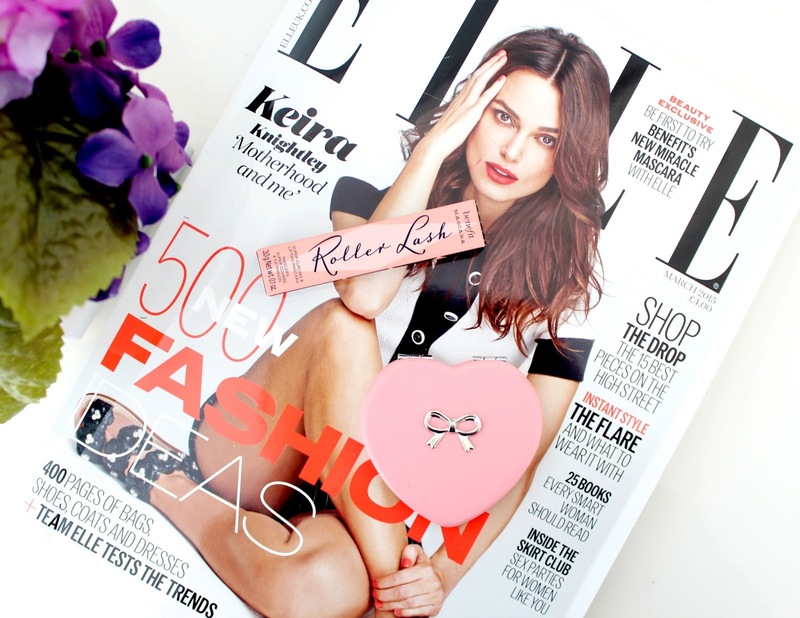 Will you be picking up a copy of this months ELLE mag so you can try Roller Lash mascara? I pre-ordered Elle this month because I heard about this mascara being in it! Can't wait to try it, just waiting for the postman to come! I am holding out to read all the reviews on this mascara until I go out and try it myself. There seems to be many mixed reviews on this product, however Benefit have not failed to create a product with a great name and packaging. I found this defiantly holds its curl, but I was overwhelmed. They're Real hasn't got anything to worry about! Im definitely going to pick up a copy of Elle for this! its always worth it for a free sample of anything, just to give it a try and see. Is this available if you purchase it in the US? I love anything Benefit, so I'd like to try this! I really can't wait to give this a go! I'm quite attached to the they're real mascara so it'll be interesting to compare the two! I have seen so many great reviews on this mascara! I might have to go and buy it today. I love benefit products as the packaging is always so adorable and the products are always high quality. I need to try this mascara asap, it looks gorgeous! I loved this mascara, it's great isn't it. This was a great review. Once I saw everyone reviewing this mascara and saying that it came along with Elle, I knew I had to get it. I'm still trying to find it tho over a week later sadly.